Made a start on painting the Leviathan. It’s such a great kit, and a real pleasure to paint. 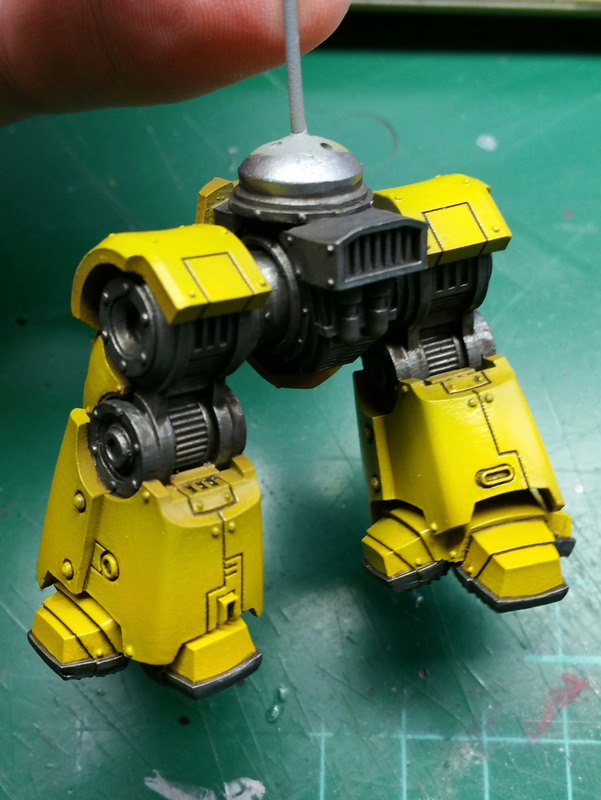 Along with the base, I like to get the legs done first and then work my way up. I used AK Interactive “Paneliner for White and Winter Camouflage” to define the details. Mixed 50/50 with AK odourless thinner, it seeps along the panelines easily, and any excess can be removed with a brush dampened with clean odourless thinner. 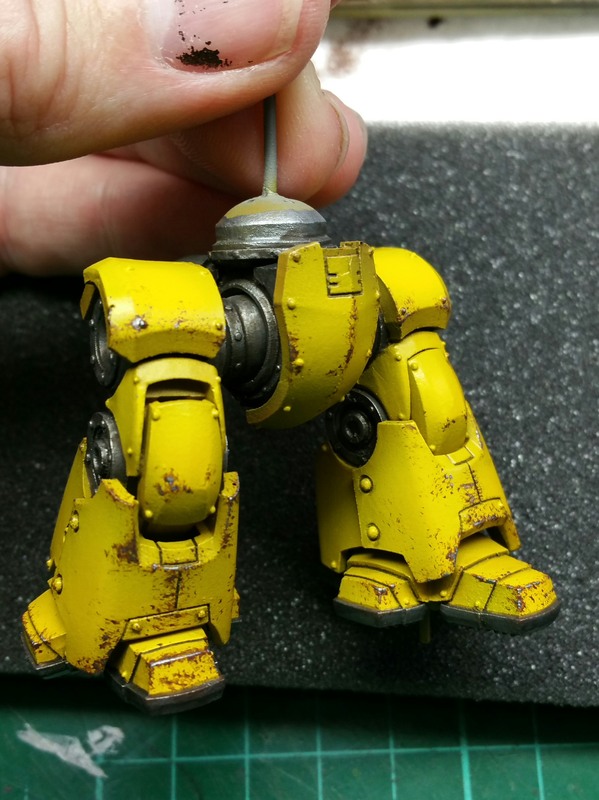 Couldn’t resist making a start on the weathering, really must restrain myself! 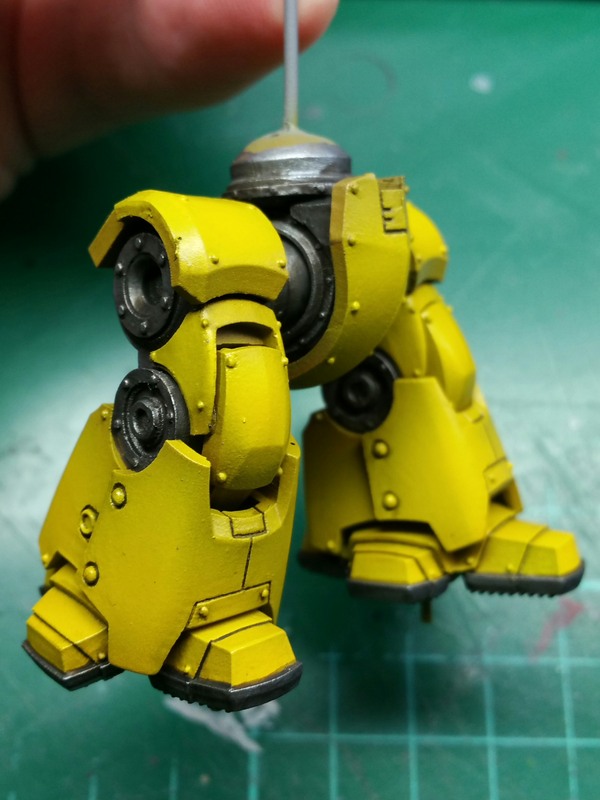 Update on the torso to follow soon.